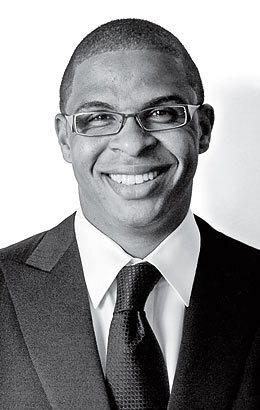 Raised partly by his grandmother in one of the toughest neighborhoods of Daytona Beach, Fla., Roland Fryer Jr. learned many things growing up, including the recipe for "crack pancakes." That culinary lesson was more indicative of his core educational experiences than traditional lessons such as reading and writing. But through the care of his grandmother and other mentors, young Roland was coaxed into attending school long enough to earn an athletic scholarship to the University of Texas at Arlington. The first flickers of his economic genius showed up in college, when he weighed his comparative advantages and shifted his focus from sports to economics and mathematics. By age 30, he had earned a Ph.D. and become the youngest tenured African-American professor in Harvard University's history. The story of Fryer's early life alone could serve as inspiration to many of the underprivileged students enrolled in any urban public-school system. However, Fryer quickly tired of being told that he had "beat the odds" and decided to dedicate his life to changing those odds for poor children across America. 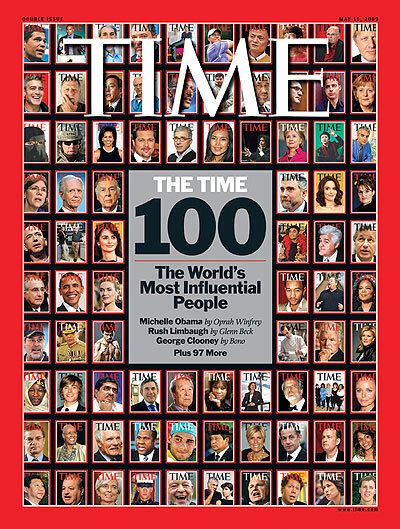 In a short time, he unleashed a torrent of research on the racial achievement gap, the causes and consequences of distinctly black names, affirmative action, the impact of the crack-cocaine epidemic, racial differences in health and life expectancy, the effect of attending historically black colleges and universities, the taboo against "acting white," and more. Following these initial contributions, Fryer created the Education Innovation Laboratory, a unique and desperately needed outfit at Harvard that strives to be a research-and-development incubator for the field of education. Through his pioneering work on the effects of financial incentives on student achievement in New York City and now Chicago and Washington, Fryer continues to push the envelope, bringing academic rigor and economic insight to the school districts with which he partners. Despite a quick rise to prominence, Fryer, 31, has not forgotten where he came from. Every chance he gets, he spends time in some of America's most troubled classrooms, talking with students to continue learning how public education can serve them better.